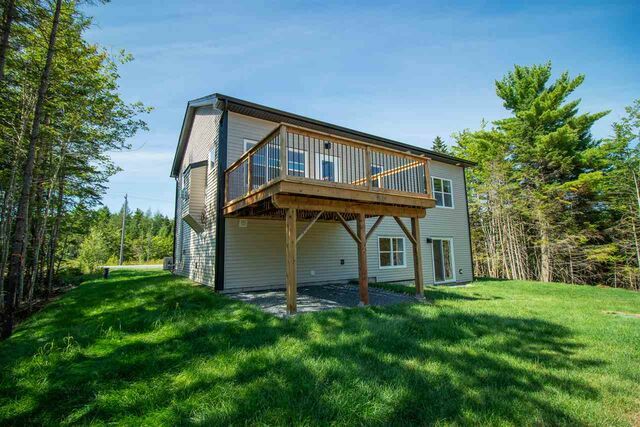 Lot 217B 471 Viscount Run, Lucasville (MLS® 201901132 ) Welcome to Kingswood North. ALMOST COMPLETE, MOVE IN BEFORE SUMMER!!! 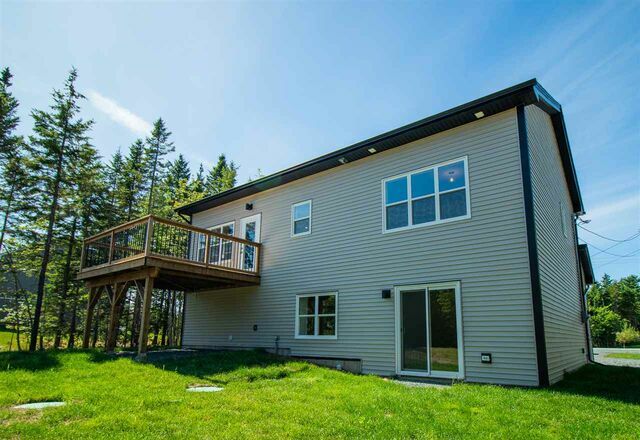 With a peaceful country setting, this well-established community lies between Hammonds Plains Rd and Lucasville Rd, just minutes from Bedford and Sackville and the amenities offered on Larry Utech Blvd. 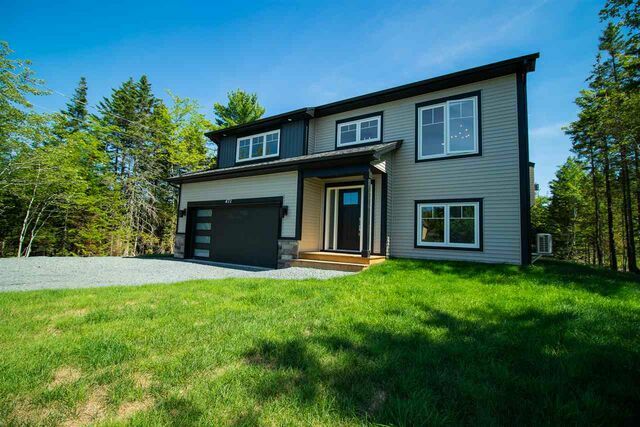 This beautiful split entry with double garage, built by Dream Home builder, Destiny Homes, can be yours to finish as you like. For a limited time, you can pick you finishes with the following allowances, cabinets ($12,000), flooring ($17,000) and lights ($1000). Feel the comfort in this open concept main floor living space with cozy fireplace, ductless heat pump and bright kitchen. Room measurements taken from plans. Commission payable on list price less HST.